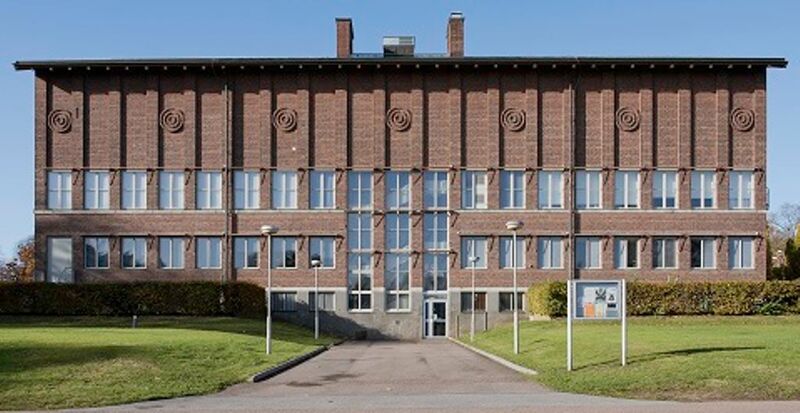 Halland Art Museum is a regional museum located in Halmstad, beautifully situated by the river Nissan. It is currently closed for an extensive rebuild, which will result in a more spacious and accessible museum. The museum continues to offer various activities for the public during this time, among others its popular walking tours and temporary exhibitions in other locations in the region. The museum also consists of the open air museum Hallandsgården - a small Skansen situated on beautiful Galgberget.